South Knoxville Hidden Gem! 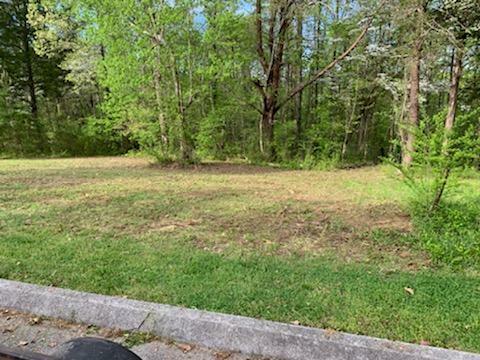 Brick Ranch with mid-mod flare on half acre flat lot in convenient neighborhood with lake access. Minutes from downtown and campus, the lush landscaping places you into your quiet retreat. Large master with en suite as well as over sized bedrooms. 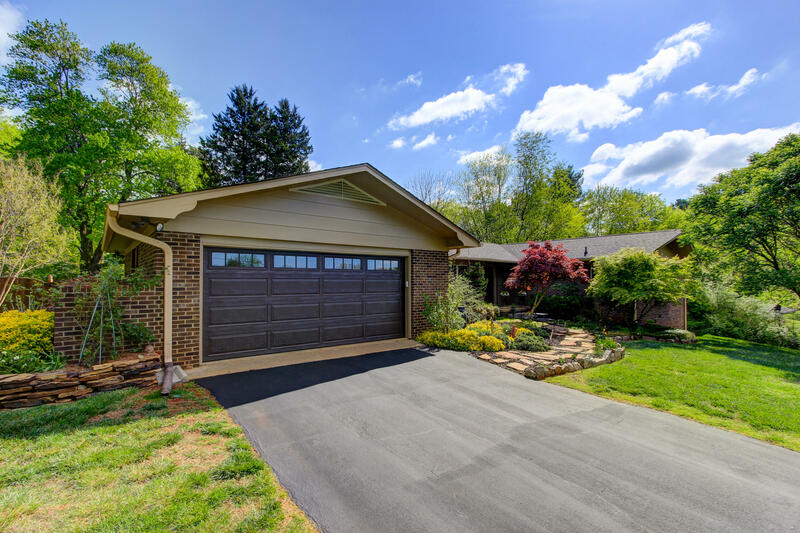 Beautifully maintained home with wonderful natural light. Fenced in back yard for private entertainment and enjoyment. Bring your Buyers! 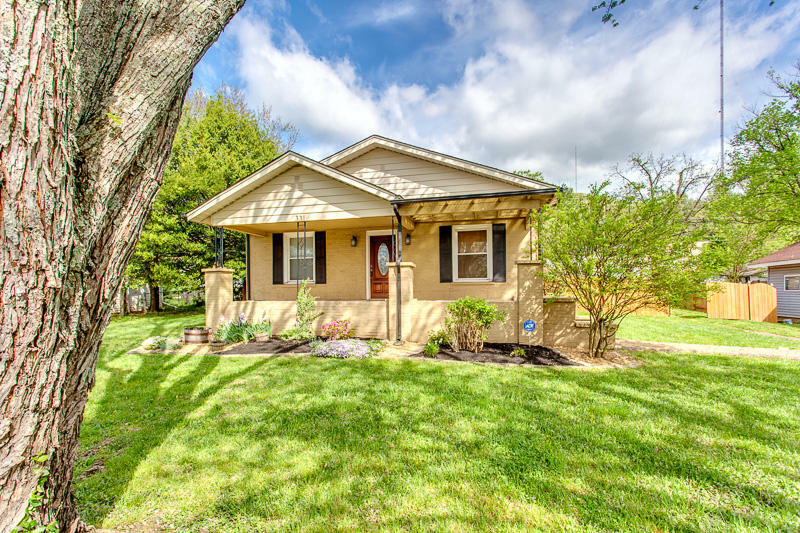 This 2 bed/1 full bath home is a charming N. Knox ranch situated on a double lot just minutes from Downtown Knoxville featuring a decorative fireplace, formal dining, original hardwood floors, updated kitchen/bathroom, covered front porch/rear patio, off-street parking, security system and an oversized, fenced-in backyard. 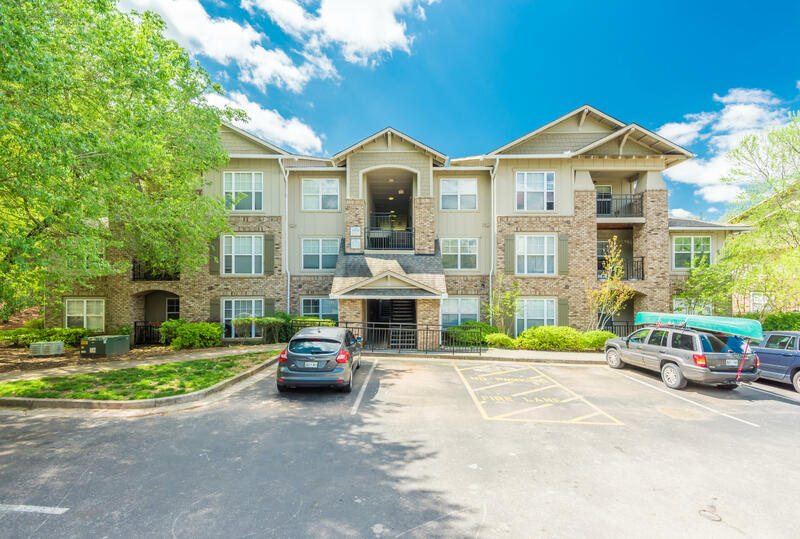 Gated student community close to UT campus! Enjoy college life in this spacious 2 bedroom, 2 bath condo with resort style amenities. Community features include 5 pools, fully equipped fitness center, billiards lounge, computer center, tennis, volleyball and basketball courts and outdoor fireplaces. A shuttle runs M-F to the UT campus. Why rent when you can own! Townhouse is on city bus line! 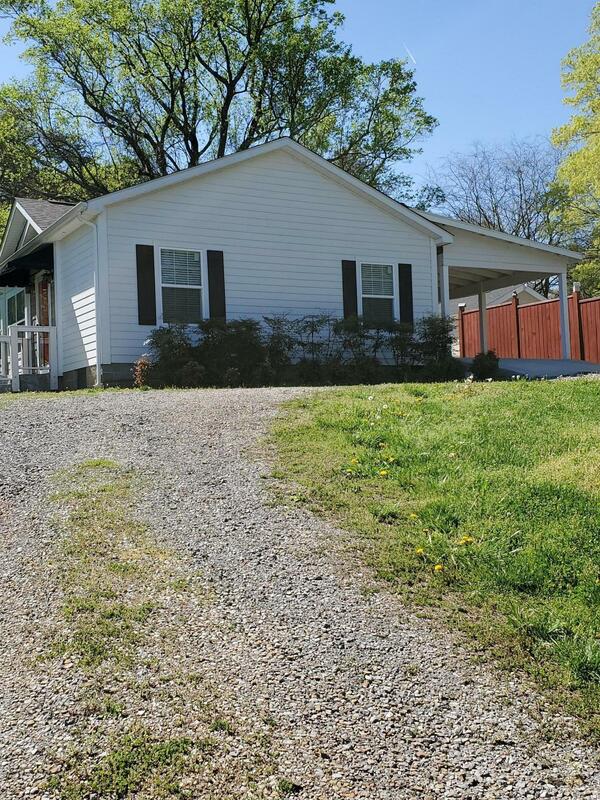 Convenient to I-75, UT, Fountain City and great local restaurants. Can you say Litton's Market? Google it! Low maintenance living with eat-in-kitchen. Laundry and half bath on main level. Back Deck with covered front porch. Investors welcome! Come see it today! Buyer to verify all info. Coming Soon! Rockwell Farms- Farragut. 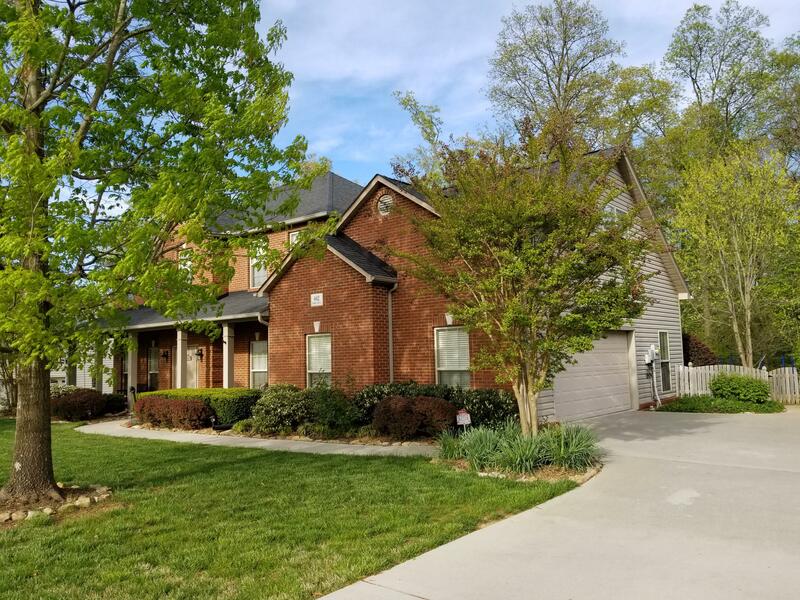 GREAT FLOOR PLAN in this spacious 4BR, 2.5 BTH home with 9ft ceilings, hardwood floors & tile throughout the entire main level. Large eat in kitchen with granite, breakfast bar area, pantry & Utility/mud room just off garage entry. Open concept feel as you look from the family room across to the kitchen area. 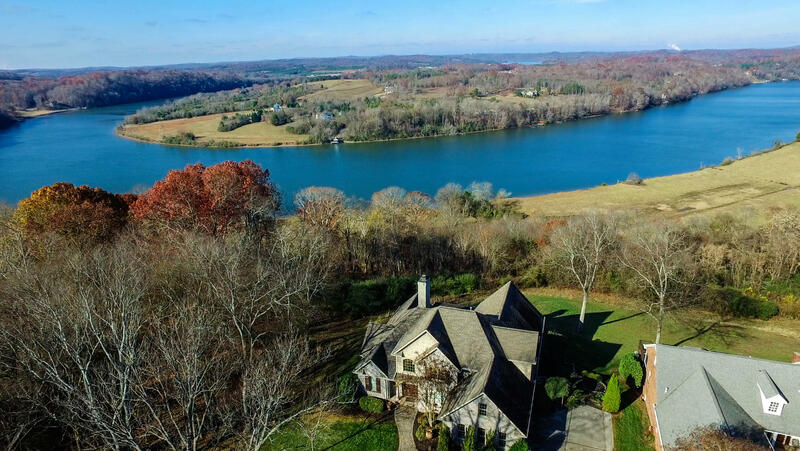 Fort Loudon Year Round Lakefront for under 400K! Imagine relaxing your days away at your own lakefront retreat! 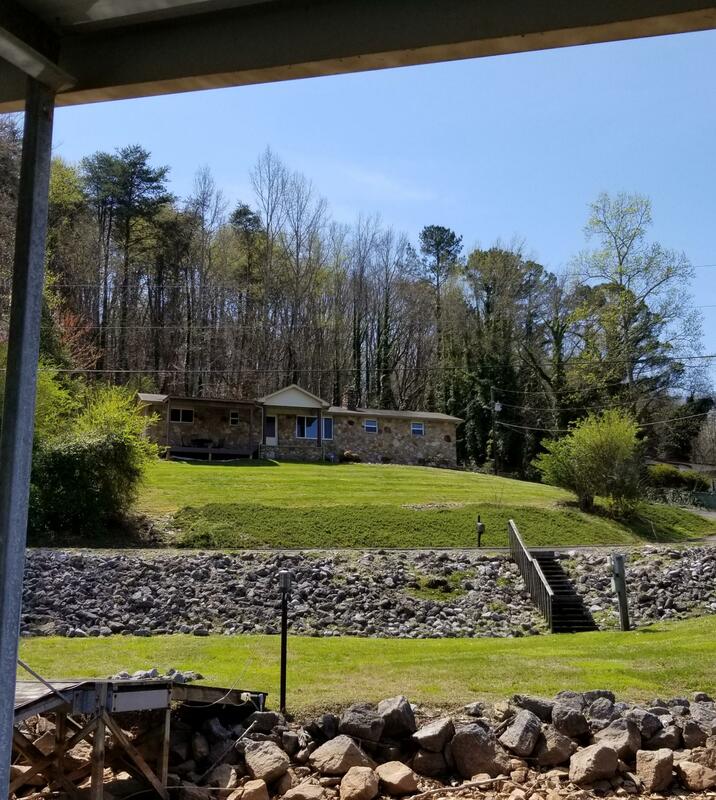 This squeaky clean 3BR 1BA lakefront charmer sits on 1.5 lakefront acres with over 115 feet of lake frontage of year round water and has a boat dock! Upgrades galore! New Windows, New Flooring, New Stainless Appliances, New Covered Front Porch, New Roof! Will not last long. Spacious modular home that has large rooms and walk-in closets. Large island and pantry. Enjoy and relax in jacuzzi. 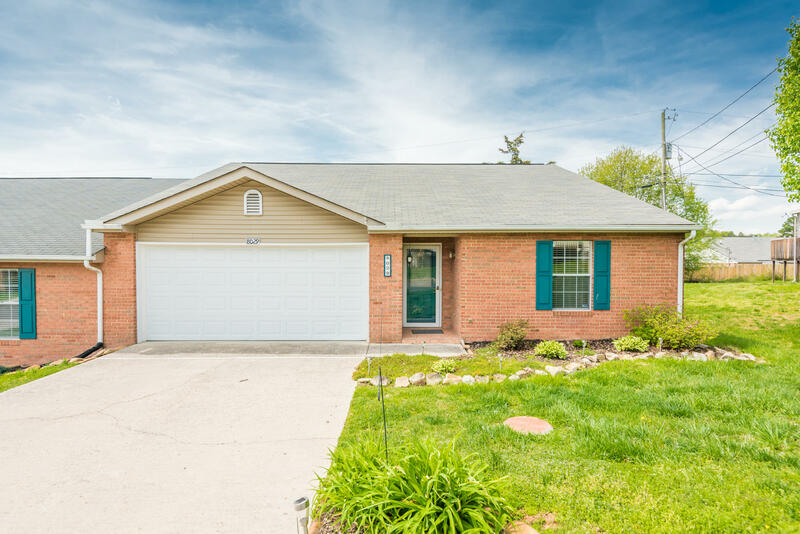 Beautiful brick basement rancher! 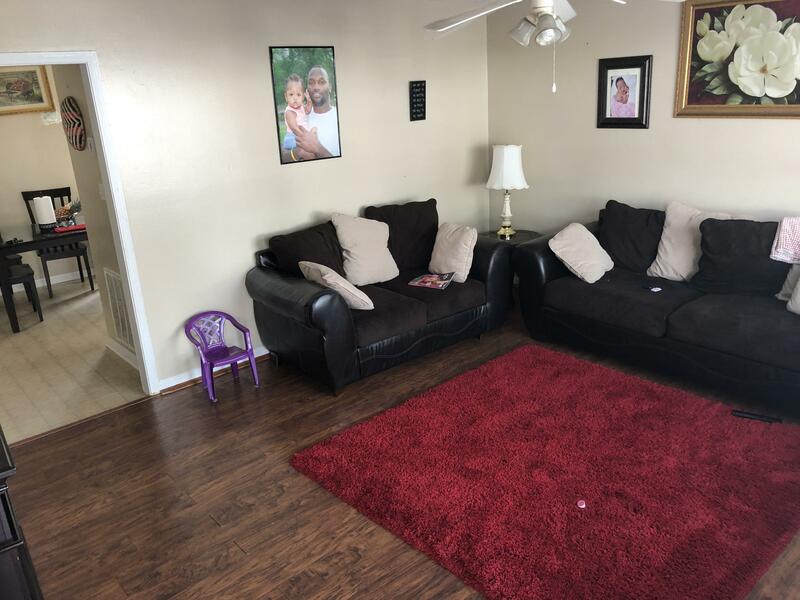 This home is located in Kingston and is convenient to schools, shopping and parks. This home offers a spacious 2532 sq. ft, 3 Bedroom, 3 full bath, large finished walk out basement with plenty of storage. The home has many new updates. 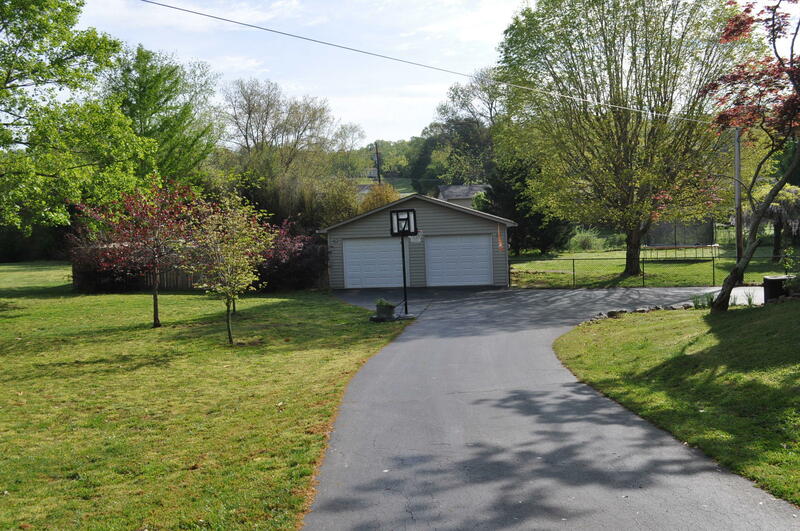 You can enjoy entertaining on the spacious screened in porch along with a great rec room in the basement. Very well built house with unbelievable mountain and river views. Master on main. Large kitchen. Large screened deck overlooking river.